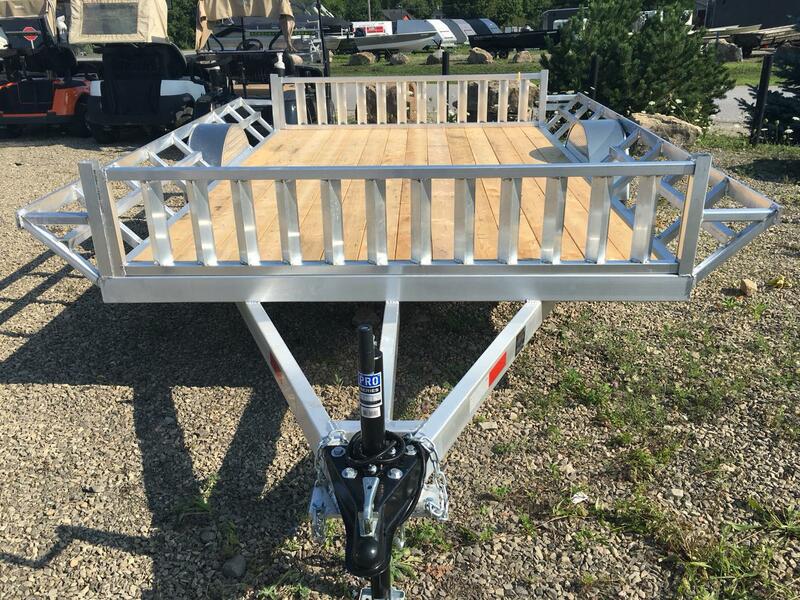 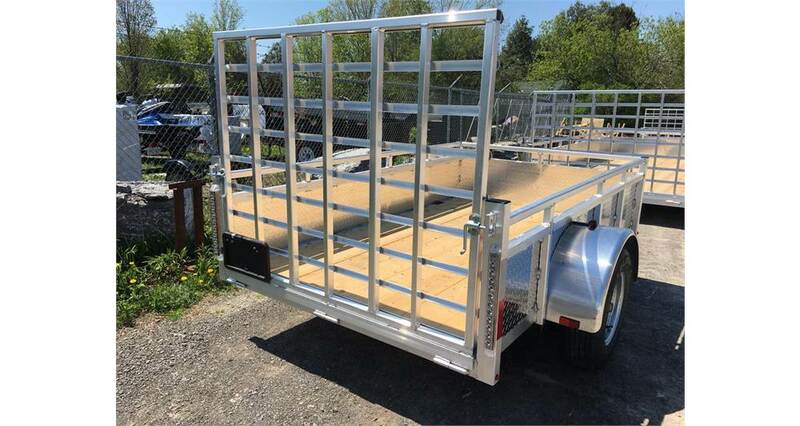 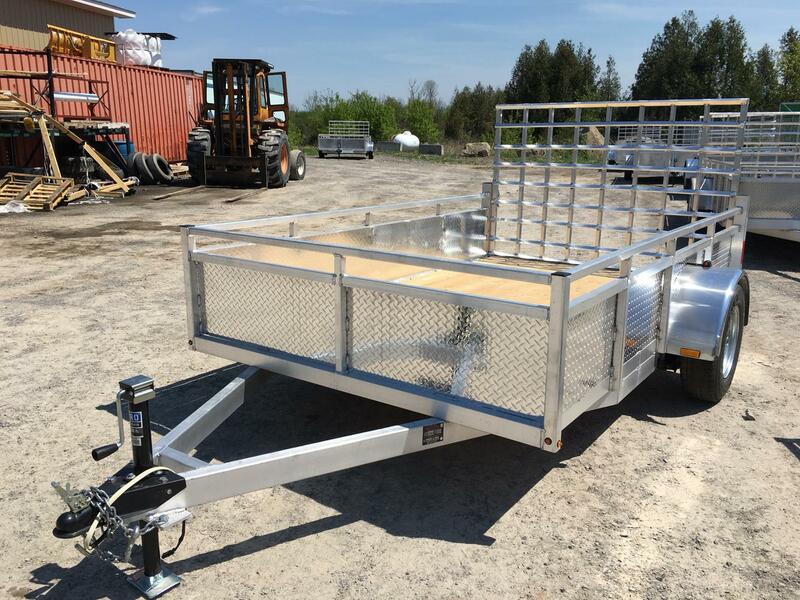 If you're looking for a durable utility trailer than check out our selection of Tow Tek trailers at Smiths Trailers-Outdoor Power-Marine! 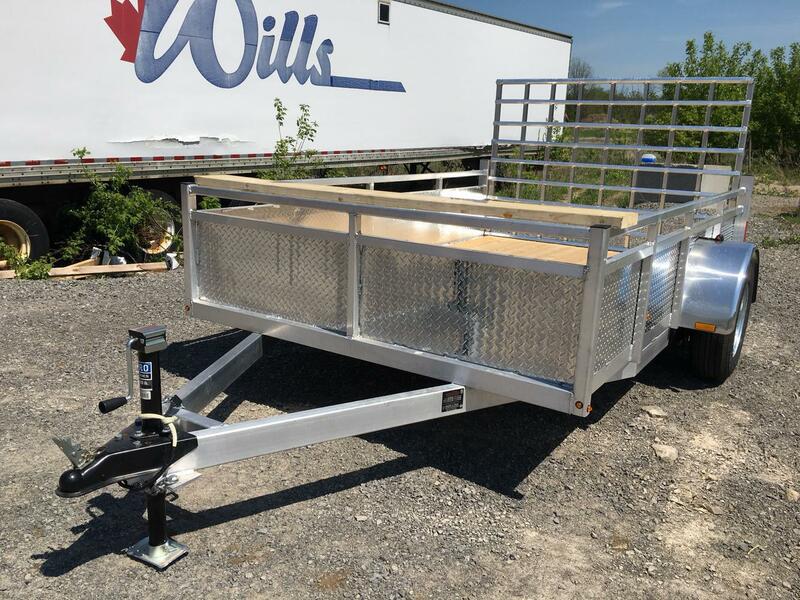 We have a number of different Tow Tek trailers for sale at our dealerships in Smith Falls and Napanee, ON. 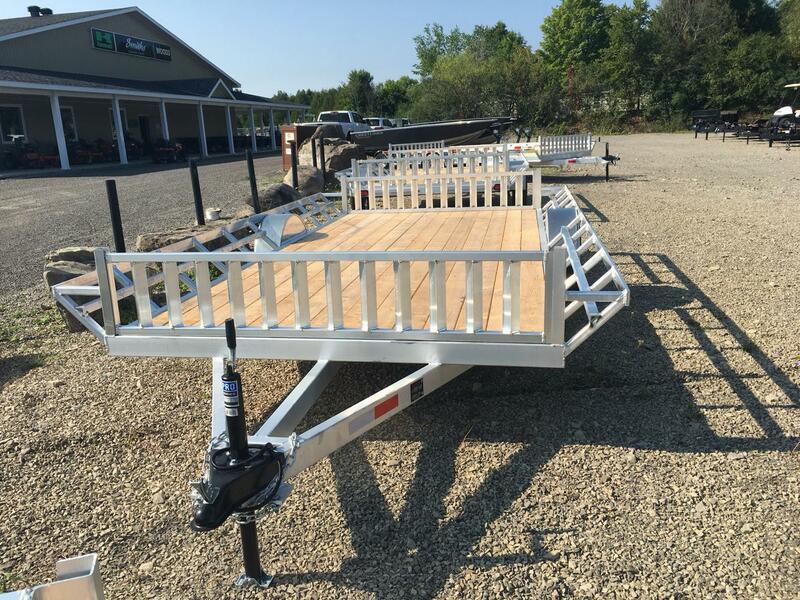 Stop by today near Ottowa and let our staff show you Tow Tek's features!